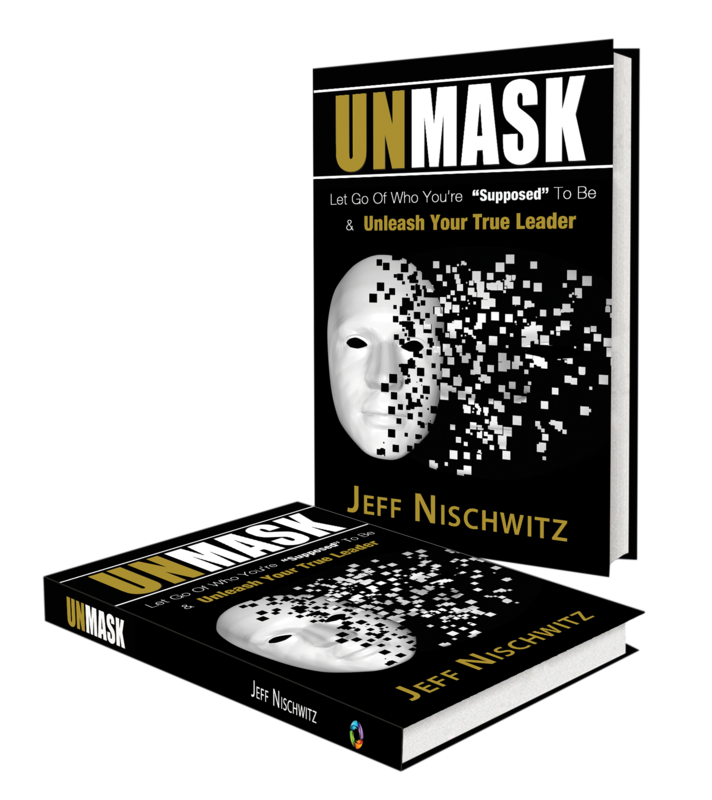 Are you ready to unleash your life? Most of us have spent our entire life achieving according to “stories” – what we believe to be true about business, life and ourselves. Some stories are true and empower us, but many are blocking our path. Are you ready to face your stories and rewrite the stories that are holding you back? Our transformational programs, coaching, and retreats will help you challenge your stories and unleash your full potential! I’m tired of settling for mediocre in my life, my job, my family, or my relationships. I’m tired of hurting (living in pain). I’m tired of faking my way through life. If you feel disconnected or off course in any part of your life, it’s time to take back control of your life, raise the bar and create a new path for your life. You can’t soar weighed down by old stories, and our transformational coaching programs will help you throw off those anchors and stop dragging through life. Why Now? 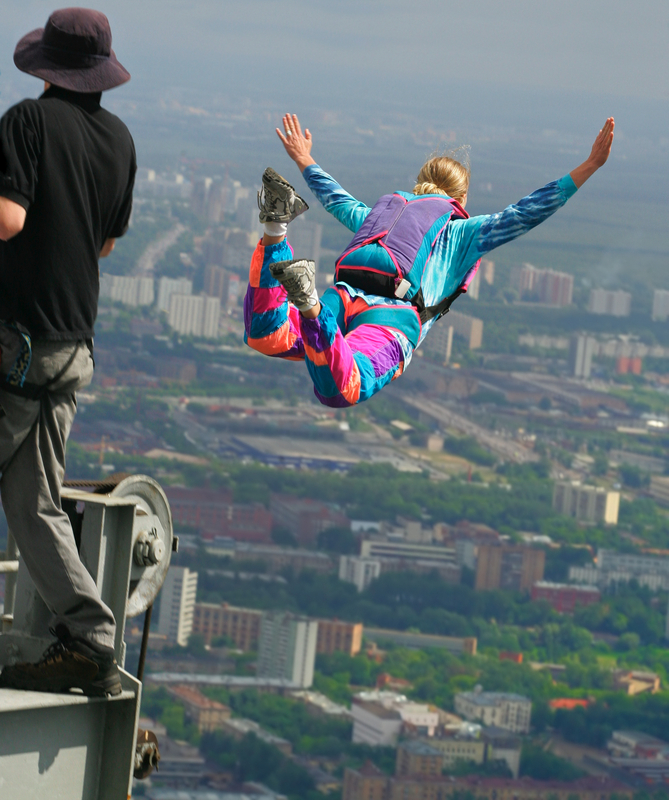 According to Bronnie Ware’s study of the regrets of the dying – the No. 1 regret? We are tired of seeing people working so hard to live someone else’s life and meet someone else’s expectations. Are you struggling with some part of your life? Perhaps you’re dealing with an unfulfilling or broken relationship. Perhaps you’re struggling with a job transition or stuck in a bad job. Perhaps your life is not what they had hoped it would be. If you’re looking for change in your life, we’ll jointly challenge and debunk many of those stories and discover different ways of thinking and being that can help you get on track to living the life of your dreams. 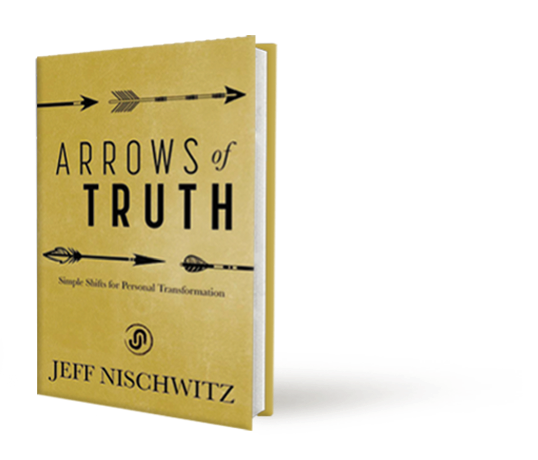 To begin the journey to discovering your authentic story and reigniting your life, contact The Nischwitz Group via email or 216.956.6587. Our keynotes, coaching programs, and retreats will help you peel away the stories, perceptions, and fears that no longer serve you and get you back on course for the life you were meant to live.